Again, as a non-native English speaker, you realize that some verbs have a different meaning when you add a second word. For example, the verb take, take in vs take on, they have different meanings. I will put here some examples and I will try to explain them. When you are receiving. I took in the new information and processed it. When you are getting and replacing. I am taking over my father's company when I get 21 years old. When you are returning something. Take back all those presents to the shop, we can not afford them. When you are similar to an elder related member. My son takes after myself. When you are destroying or killing something. Use that gun to take him down. Also when you need to write something. Take down notes of this conference. When you are accepting something. Our business is now ready to take on new customers. When you bring out something from a delimited space. Honey, can you take out the garbage? Then, you can take me out on a date. When you undress something. Take off that jacket, it is filthy. Also when an airplane starts the trip. The airplane took off on time. When you measure the time when starting a new activity. It took me up 15 minutes to resolve this math problem. I am pretty sure there are more meanings, but at least now you can use properly take on some context. 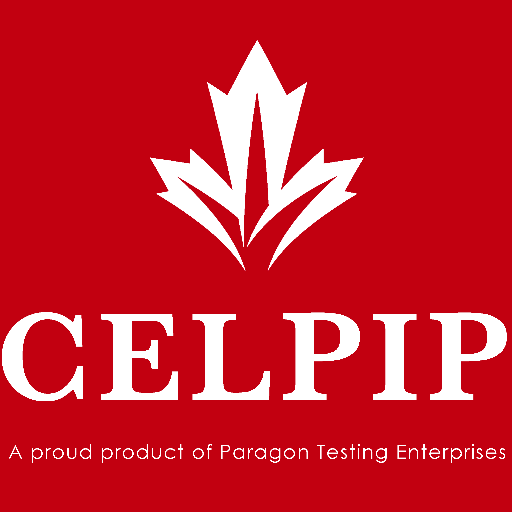 This is really useful in your English exams such as CELPIP. Remember those exams evaluate a comprehensive knowledge of the English language; using the verb take correctly will make a difference in your writing or speaking tests.